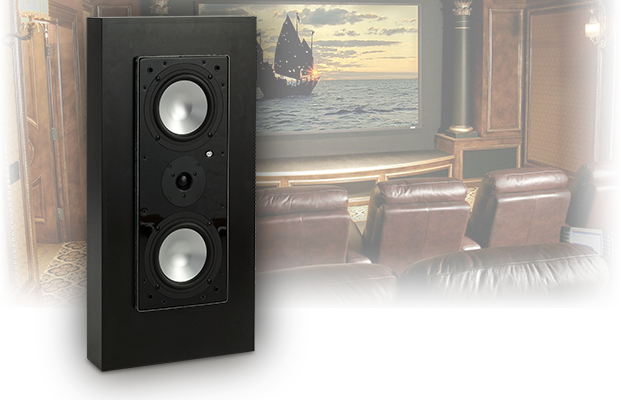 LCR/center channel speakers are a critical part of any home theater system. Typically placed above or below the screen, and reproduces almost all of a movie's dialogue and a good portion of the special effects we love, such as explosions and jet engines. 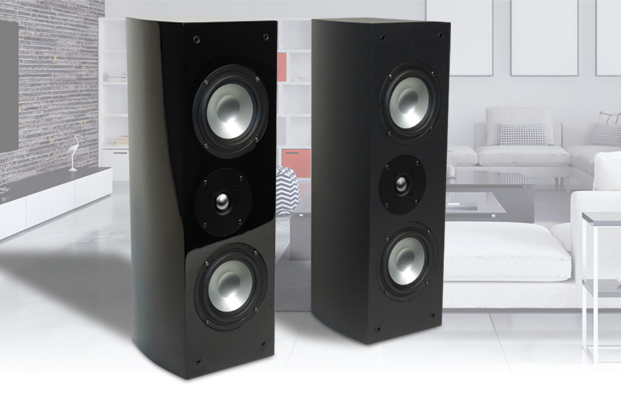 To maintain the most realistic experience possible, the center speaker should match the other speakers used in a system and utilize the same driver complement. This keeps the front stage effects seamless and you won't hear subtle differences that can detract from the moment. 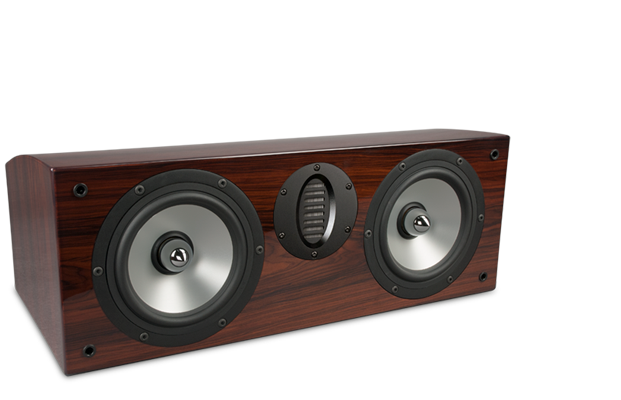 The center channel anchors the sound field and eliminates the need of creating a phantom center with left and right front speakers. Browse through our series of center channel speakers listed below.